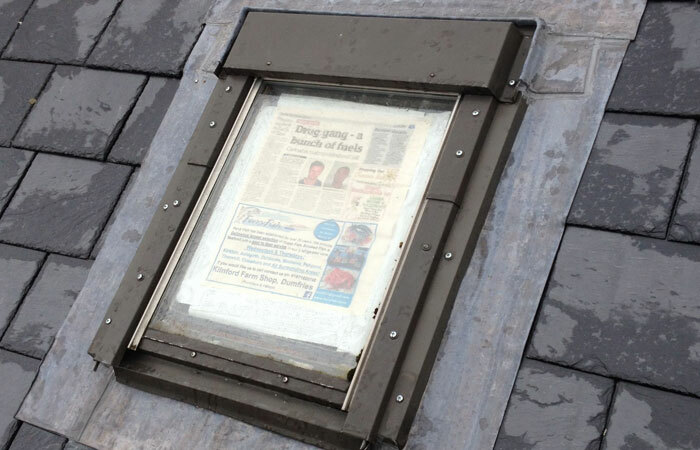 Slate has been used for roofing for centuries. With the growth of the railways it became easier to transport and more affordable and welsh slate particularly became widespread. 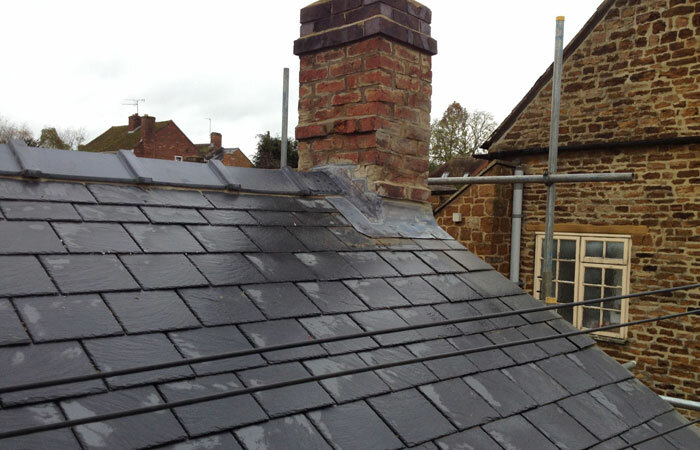 Roof Doctor Oxford Ltd have all the traditional skills and experience to work on your slate roof. 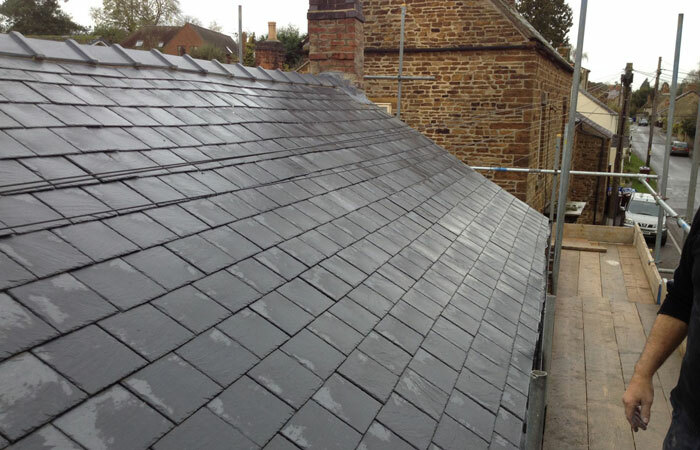 Slate is attractive to look at and is strong, durable and resistant to fire. It is heavy though so when replacing a slate roof care needs to be taken that the structure is sound and still sturdy enough to support it. 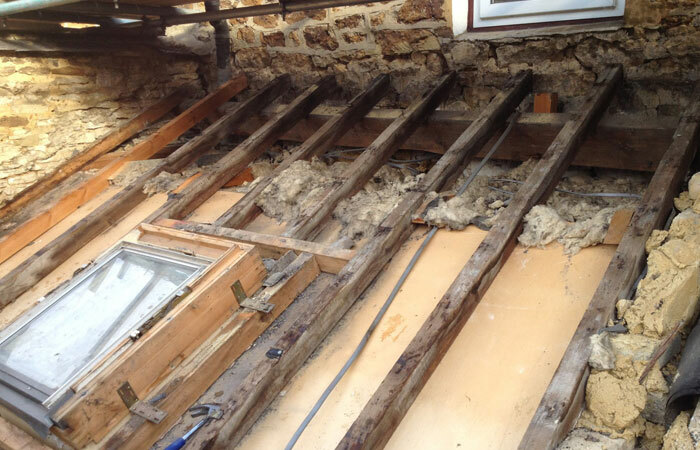 At Roof Doctor Oxford Ltd all our roofers are skilled and fully trained and have experience of long standing roofing methods and trends. 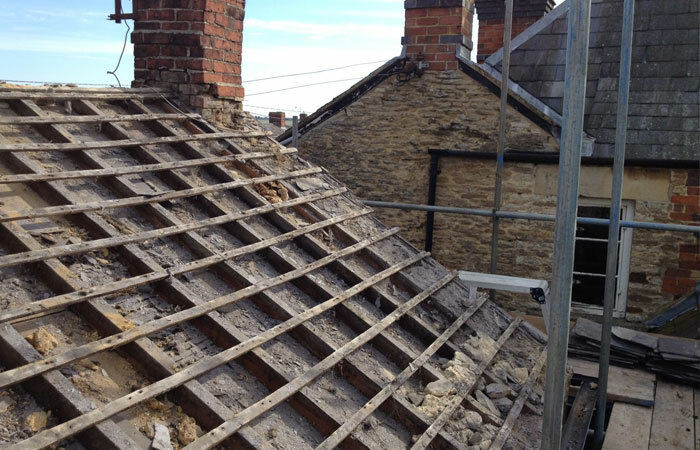 Roof Doctor Oxford only uses the best quality products from top suppliers like Marley, Cembrit or Redland. 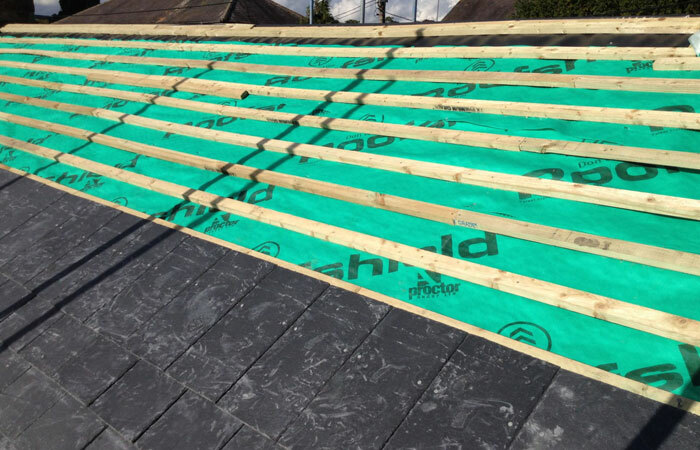 All our roofing felts are chosen for their high specification and performance.